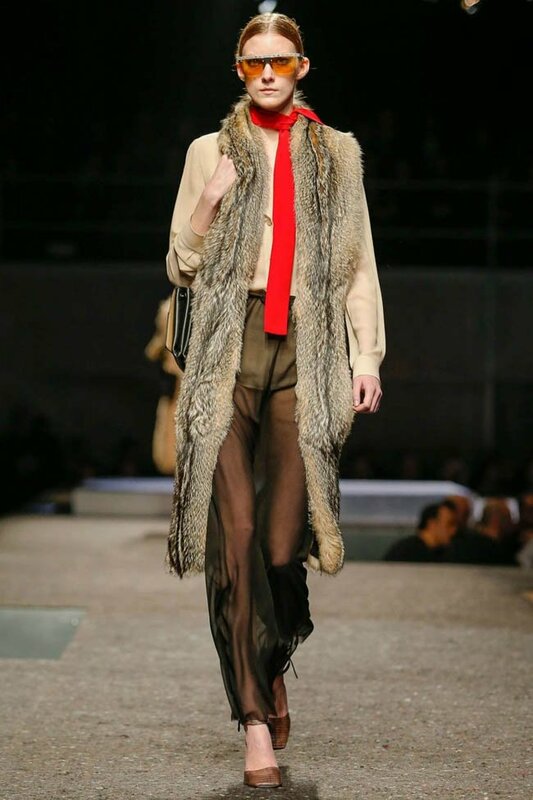 Because it’s Monday and who doesn’t need a bit of Miuccia’s sense of style ?? 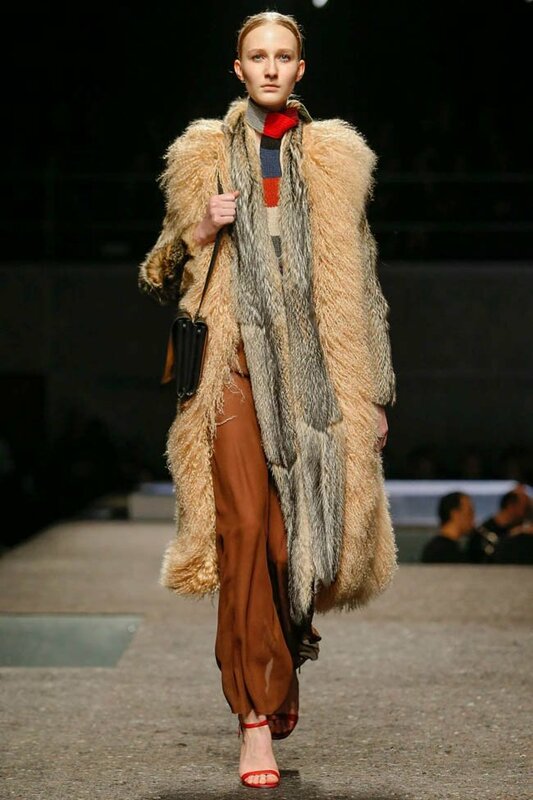 And these looks…oh these looks…aaaaahhhh Prada you made our day…and our Pre – Fall 2014 time! Signora Miuccia is always right! Prada always surprises me ….daring color combos with the same chic Prada style…!